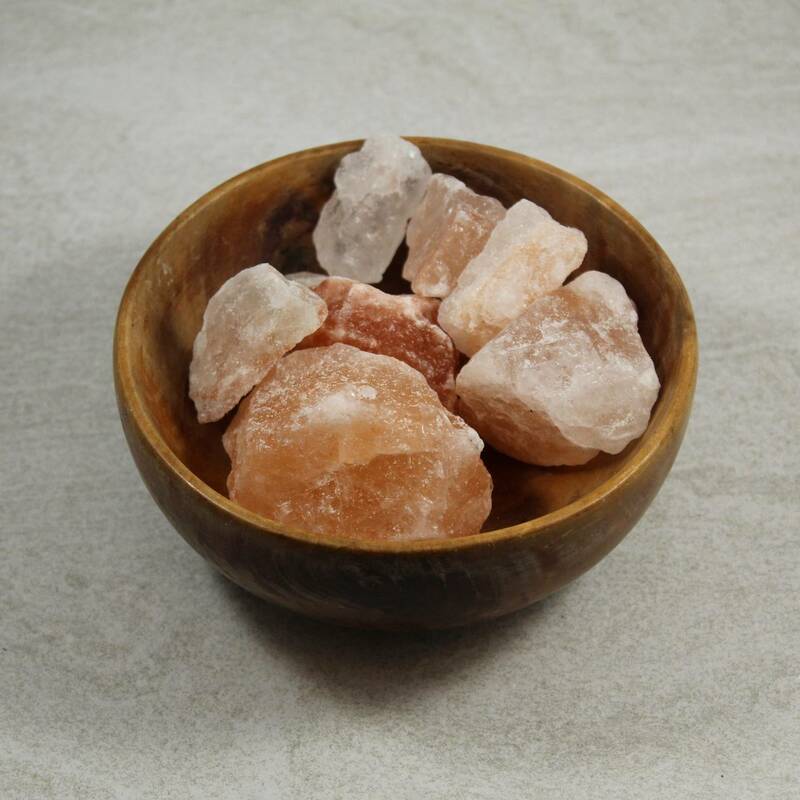 Small rough pieces of ‘Himalayan Rock Salt’, otherwise known as Halite. These pieces typically measure between 30-60MM across. Because they are natural salt, we cannot guarantee the sizes and shapes of the pieces. They are pink tinged from inclusions of other minerals. 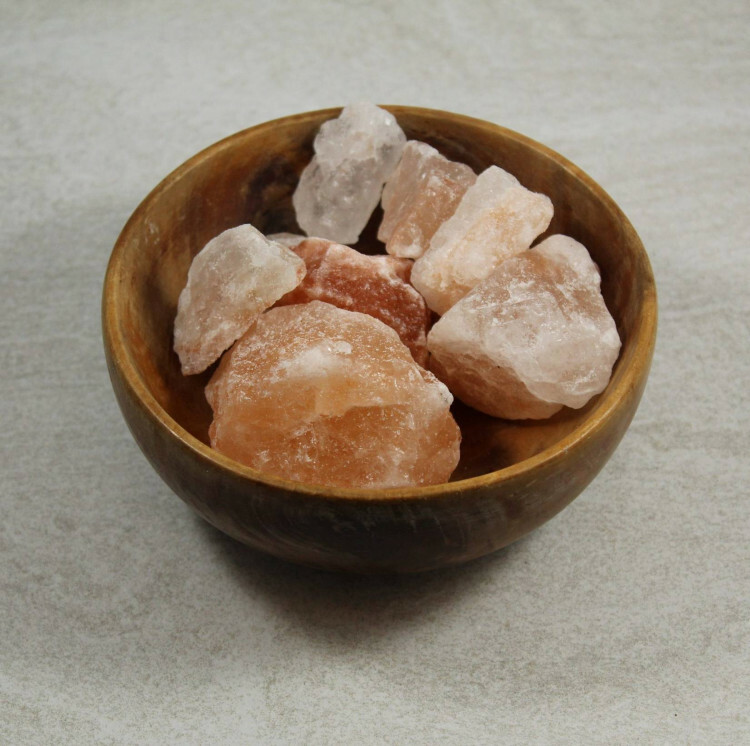 In recent times Himalayan Salt has enjoyed a huge publicity boost, from people who believe it may have healing powers, and those who believe it is healthier than regular table Salt. I would recommend buying any salt you plan on consuming from a food specific retailer – they have likely cleaned the pieces or purified the product somehow. 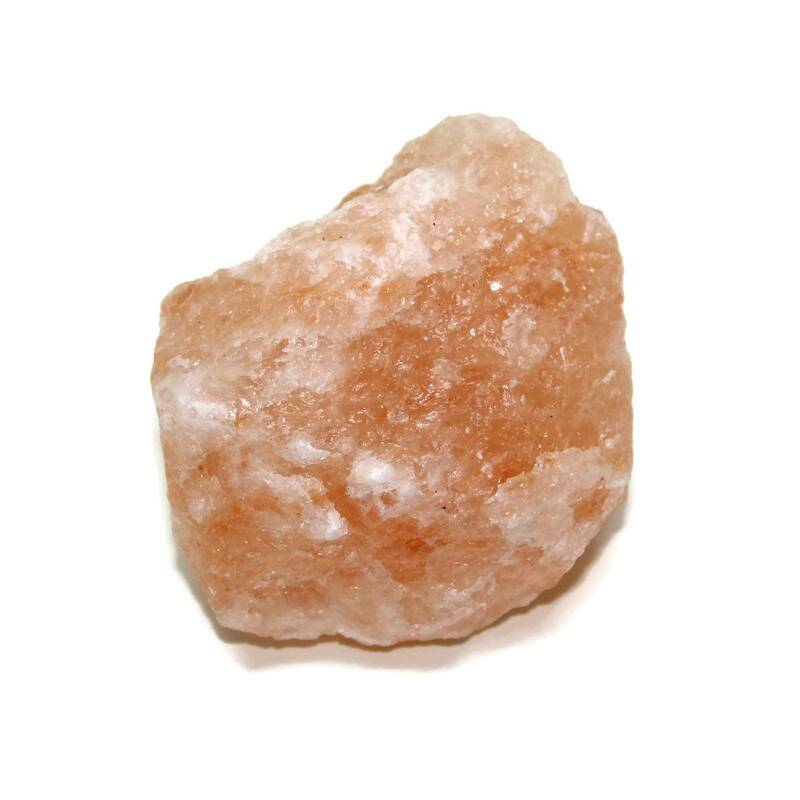 For more information about Halite, and a full list of all of our related products, have a look at our ‘Halite’ page.